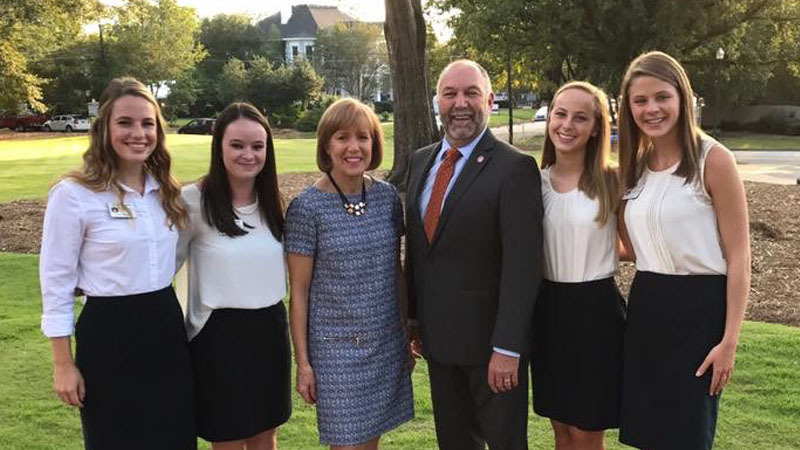 Countdown to President, Steven Leath’s Installation. Where does the fire to compete come from? Who is the first to lead the charge? Why do we strive to make the world a better place for others, not just ourselves? 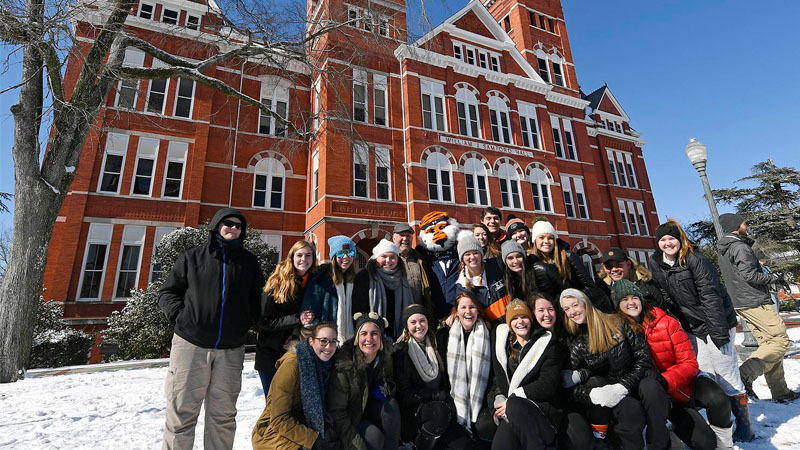 Every day, Auburn men and women answer these questions and more, looking for ways to improve the world we live in one day at a time. 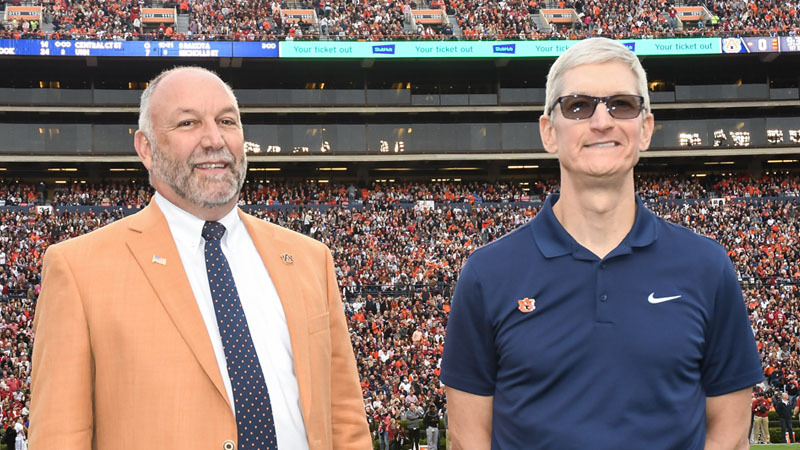 This spirit of progress unites all Auburn people, past and present, but perhaps never more than right now. 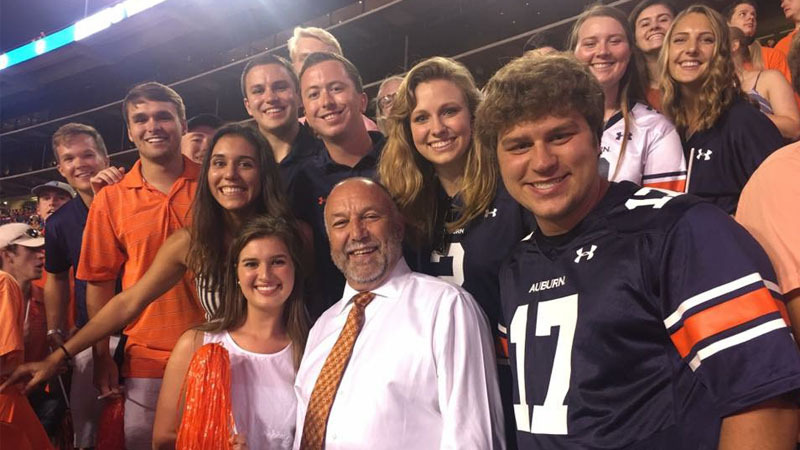 Under the direction of Dr. Steven Leath, the Auburn Spirit is reaching and inspiring more people than ever before. 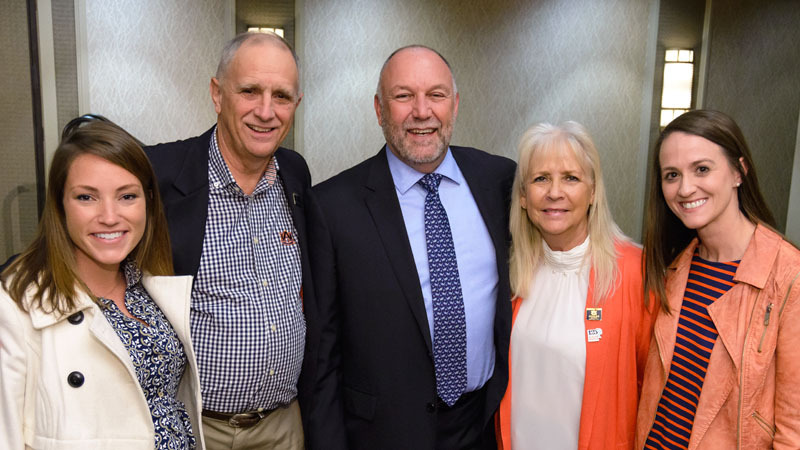 Whether it’s improving the old or discovering the new, Auburn people are committed to finding the right answers. 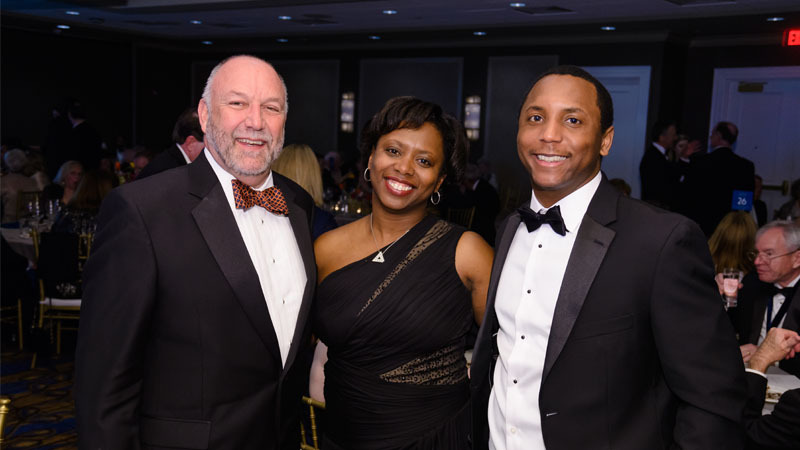 Cutting-edge technology, the world-renowned research and visionary educators all contribute to a culture of innovation that propels our global community into the future. 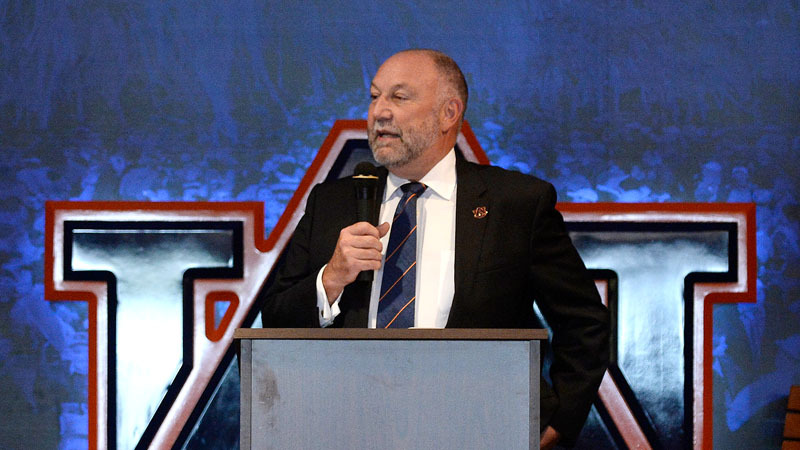 The power of Auburn men and women is already felt around the globe, but with the guidance of Dr. Leath, our research and development projects have the potential to enhance millions of lives in all walks of life. This is a practical world, where the only certainty comes through work — hard work. 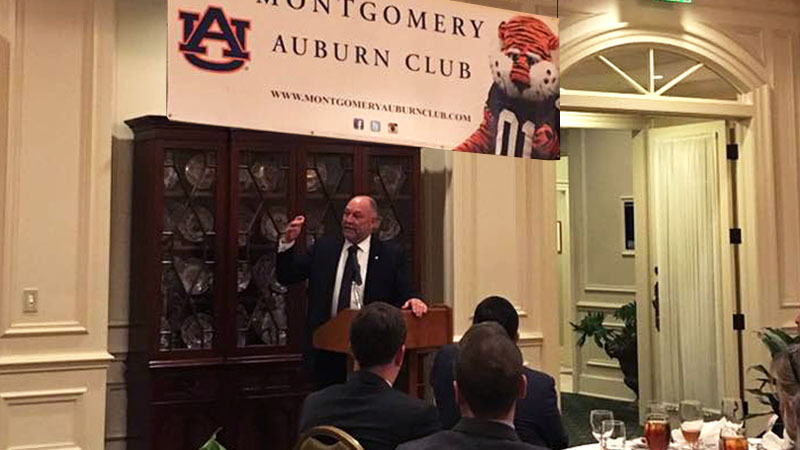 An Auburn education is more than a means to an end, it’s an invitation to transform the world around the lives of the people in it. 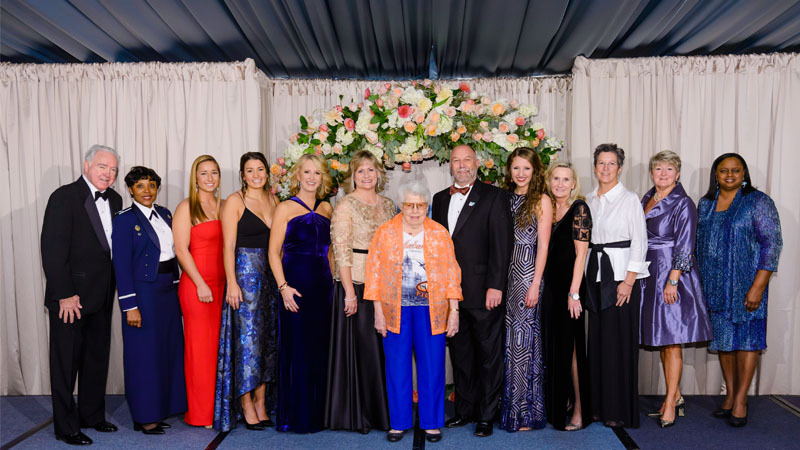 Whether its rebuilding homes in low-income communities or finding the next vaccine to fight deadly diseases, members of the Auburn Family are united in their passion for leaving this world better than they found it. Through the visionary leadership of Dr. Leath, this goal of building a newer, brighter, more inclusive world has never been closer.